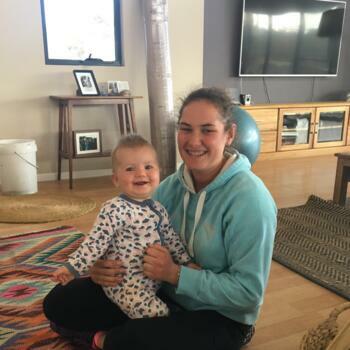 Babysitter Perth wanted? You will find a reliable babysitter in Perth here. We have 943 active babysitters in Perth matching your search criteria and even more in the neighborhood of Perth! 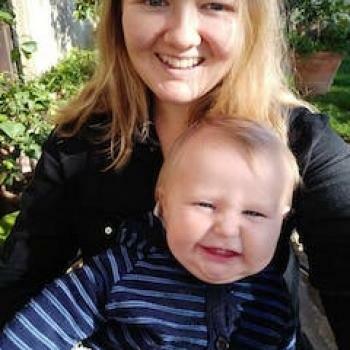 Babysitter Perth wanted? There are 943 active babysitters in Perth matching your search criteria. Hello! My name is Anouk - but go by the nickname Noukie. I am originally Dutch and English, but grew up in Singapore and was born in Perth. Due to my international background and amount..
Hi everyone! I am Alice, I am 26 years old. I am from Bergamo, a small city close to Milan. I have two sisters, two nieces and a nephew between the ages 3 months and 10 years of..
Hi, my name is Tegwen! I would love to babysit your child as I have experience in caring for children and can do many activities with them. 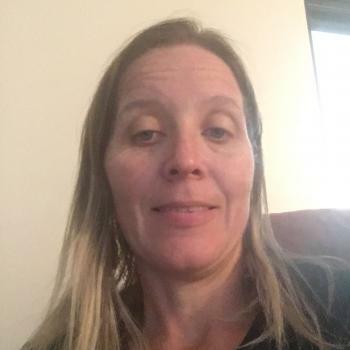 I am very reliable and energetic, and you..
Hi My name is Tanya I have been a nanny/babysitter sine I was 19 years old. 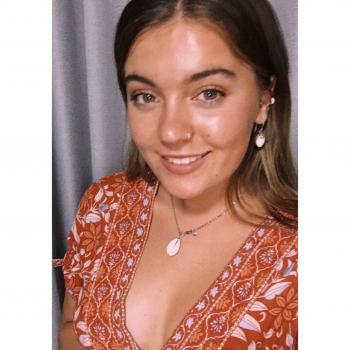 Iam currently looking after 2 kids aged 7 and 4 years old one day a week I have been with that family go..
Hi I'm Evie, I have recently moved to Perth from a farming property for uni to study biomedical science and molecular biology and genetics. I am sensible, practical and caring, and..
Hello there! 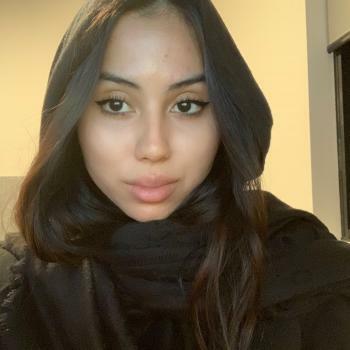 My name is Océane i’m 18 and I’m French Balinese. 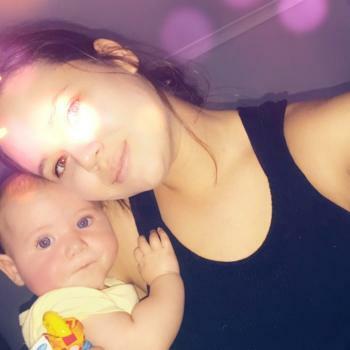 I’m currently studying Early Childhood Education & Care at North Metropolitan TAFE and I have been babysitting children..
Hey, my name is Jarra! Im currently studying a bachelor of social work with an aim of one day working in the department of child protection. 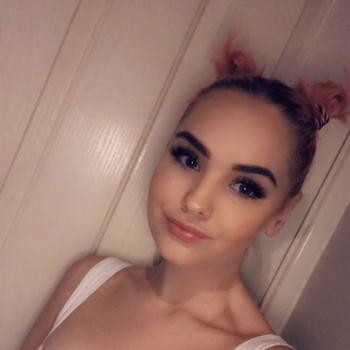 I have grown up babysitting my younger siblings..
Hi my name is Lea and I’ve been babysitting since I was 14 years old, so I have 6 years of experience with children of all ages. I love looking after Kids and creating fun activities..
Read reviews and detailed profiles. Find a babysitter in Perth that qualifies. Are you looking for babysitting vacancies in Perth? You can sign up for free as a babysitter!